MPPT solar controller is considerably more elaborate than PWM. 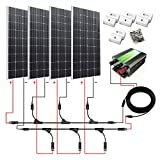 The voltage of the solar panel changes with time of day and temperature. The optimum voltage for battery charging changes as the state of charge of the battery. 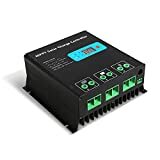 The MPPT charge controller matches these voltages and can result in 30% more efficient transfer of power. This means good MPPT solar charge controllers can reduce the number of solar panels needed by up to 30% tremendous benefit. Even if the excess panels are purchased, benefits are realized in a Grid Tie system because more electricity can be sold back to the grid. 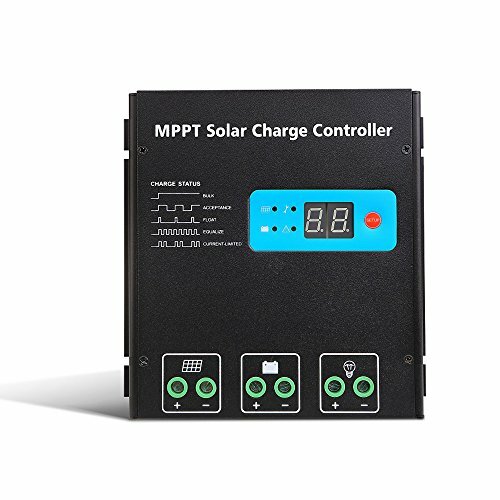 While only a small part of system price, a MPPT solar panel charge controller can leverage the rest of the system to better performance.